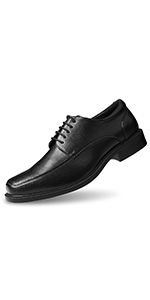 The comfortable dress shoes with extraordinary nobleness, symbolize the elegant modern prince. 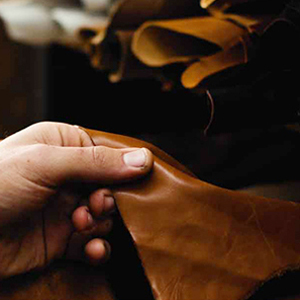 Thank to the long history of shoe-making, we devote to combining classic design with innovative technology. 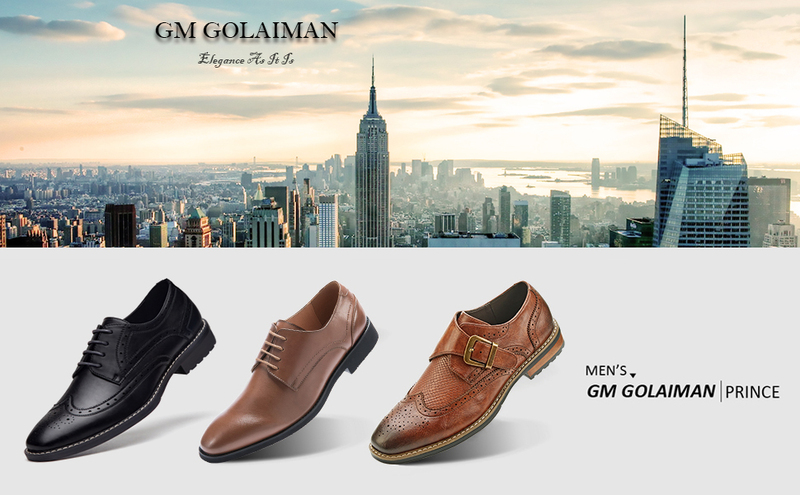 GM GOLAIMAN, as a brand devotes to providing effectiveness and simplicity of footwear for various occasions, focuses on the high quality and ultimate comfort, combines culture and fashion design. 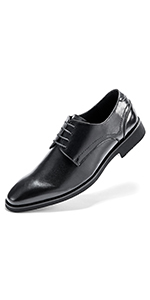 Prince collection includes various comfy and trendy dress shoes with a sort of classical noble design, demonstrating an elite manner of modern gentleman with simplicity and elegance. 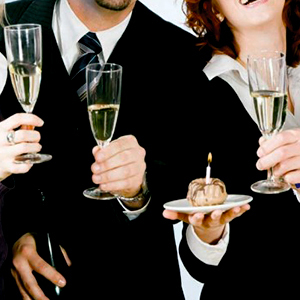 Dress comfortably and then be confident. 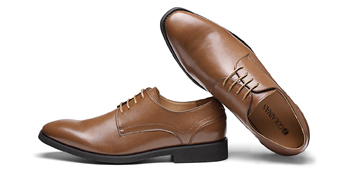 Manmade leather of soft texture and delicate lustre endows our oxfords with comfort and wear-resistance for daily uses, helping to remain decent whenever and wherever possible. 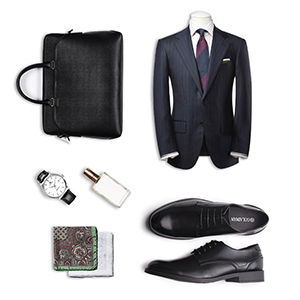 These dress shoes integrate simplicity of stylistic elegance, whilst in pursuit of a classical and modern lifestyle, suitable for getting together with friends or participating in formal events. 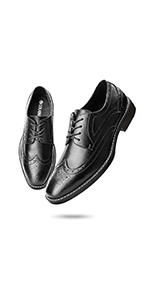 Well combined performance and style, GM GOLAIMAN oxfords pair flawlessly with leisure trips and high-end business parties, outstanding your profession and fashion taste meanwhile.